Nina Paw Hee Ching, Raymond Wong Ho Yin, Michelle Wai Sze Nga and others two nights ago attended their film SHOW ME YOUR LOVE (SIU SAU HIN DAI SAU)'s charity premiere. Sister Bau said that the new film is a tear jerker, during the shoot she was already very touched. She said, "I play a mother I can relate to. I have always thought I was very filial, with a 90 point score; but as the shoot went on felt that actually I failed and was lacking at some places. Mother usually would accommodate their children. Children never give to their parents as much as parents give to their children." 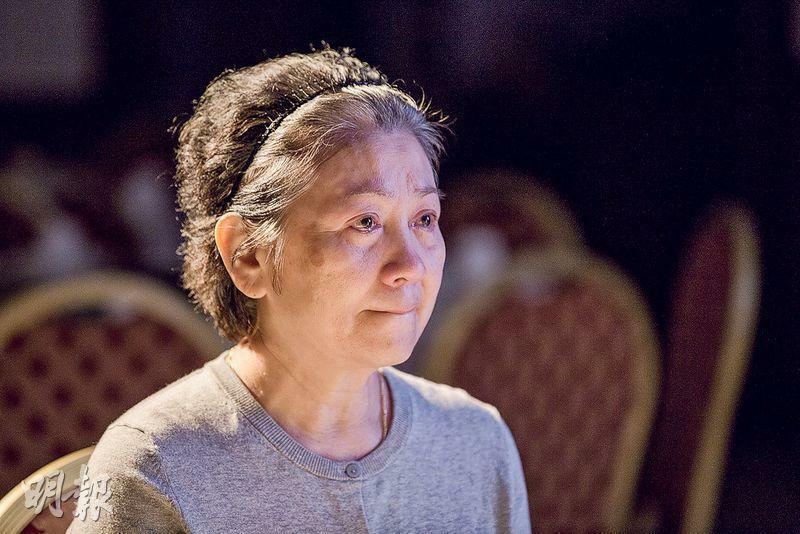 Playing Sister Bau in her youth, Wai Sze Nga admitted that she already brought tissue with her to the movie. She said, "This time I have to play the younger Sister Bau, I was glad but also very stressed because I had to perform well. Before hand I already watched Sister Bau's television series again." 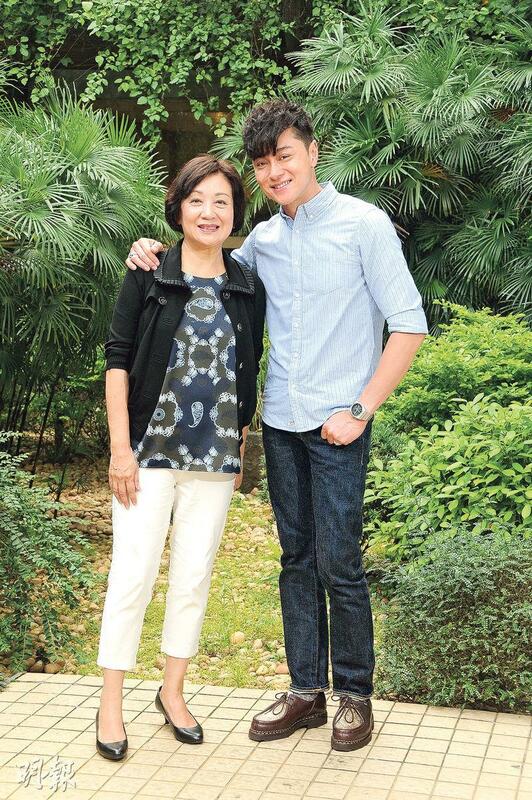 Wai Sze Nga also said that during the shoot she thought about becoming a mother and even called her boyfriend to share the idea. Although now they have already broken up, they remain friendly. Thus two nights ago she asked him to come to support her. 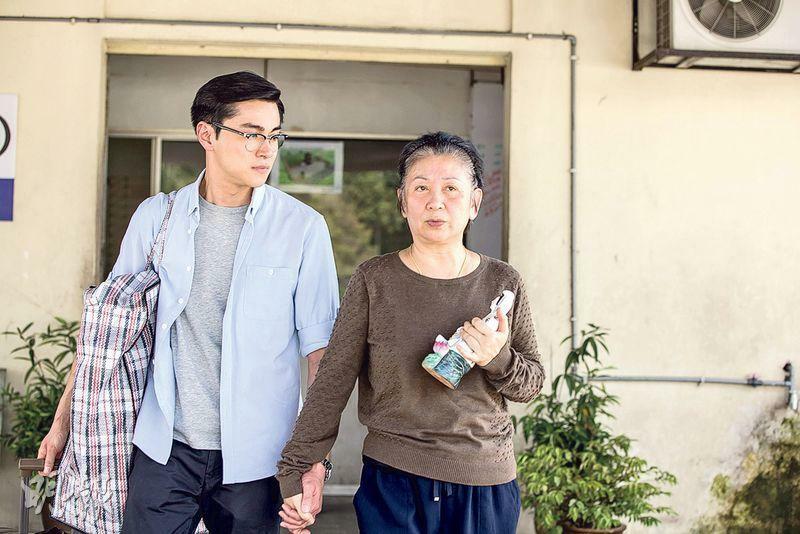 Returning to film after 7 or 8 years, Wong Ho Yin learned that his new film's screening response has been decent. He also praised the boss for making the rare small family film. He said, "This time the film is about family. I am very happy to work with Sister Bau. I hope next year I will be able to make more movies and handle both film and television."